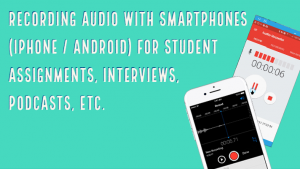 This blog post will evolve with resources and developed out of a Podcasts for Education presentation at E-Learn 2017 in Vancouver, B.C., Canada with Dr. Blake Jones and Jason Johnston. In our presentation/workshop, the participants learned about the podcasting process and how to use podcasts for course content, student assignments and program development. 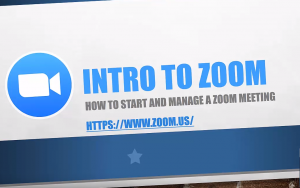 Below are some of the links from this workshop for the purpose of continued learning. 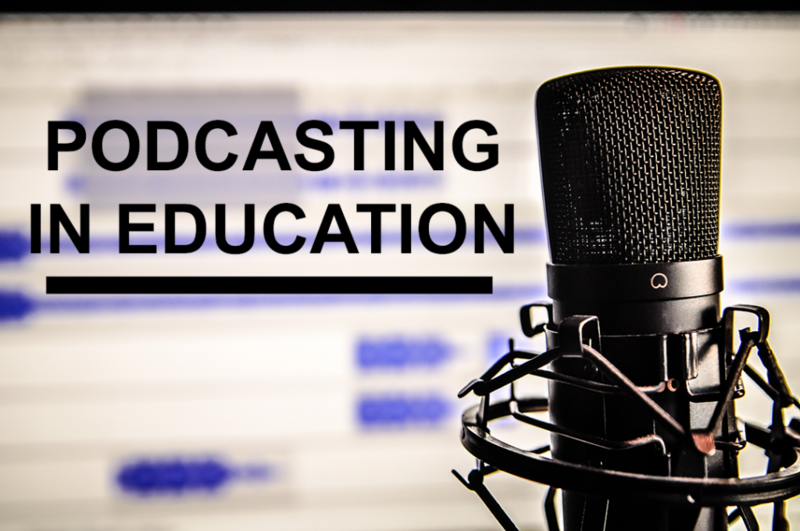 In this workshop, the participants will learn about the podcasting process and how to use podcasts for course content, student assignments and program development. The participants will first understand the nature of the medium and some general theoretical and foundational frameworks for using podcasts in education. This will include practical examples of how podcasting is being used in the College of Social Work at the University of Kentucky. Next, the participants will learn how to develop a podcasting plan and all the necessary tools for podcasting and implementing podcasts into a learning environment. In this “bring your own device” session, participants will not only better understand podcasting but receive hands-on, practical training on how to make and publish their own podcast. Finally, there will be a time for questions and exploring of podcasting equipment. Adobe Audition, Cubase, Sonar, ProTools, etc.